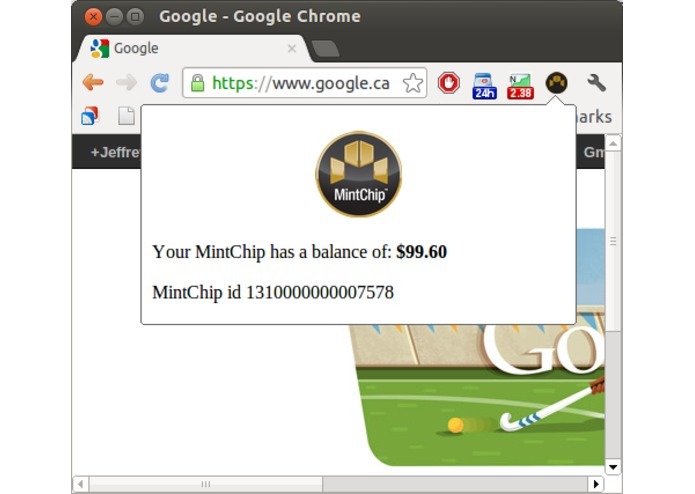 Once the hosted MintChip certificate is installed in Google Chrome, simply installing MintChip Watchdog is all that is necessary to begin monitoring your MintChip balance. No further configuration is necessary, so it is very easy to install and use. Even if a merchant purchase does not provide feedback about your new balance, MintChip Watchdog independently monitors the account so that you are informed of the debit and can verify it was correct simply by clicking the icon. If someone else gets access to your hosted MintChip account, MintChip Watchdog's constant balance monitoring will make sure that you quickly know about any unauthorized debits. If you are visually impaired, MintChip Watchdog uses Google Chrome's text-to-speech functionality to both notify you verbally of balance changes as soon as they occur, as well as the new balance when you click the icon. This is much better than using cash, where it can be hard to ensure you are not short-changed. 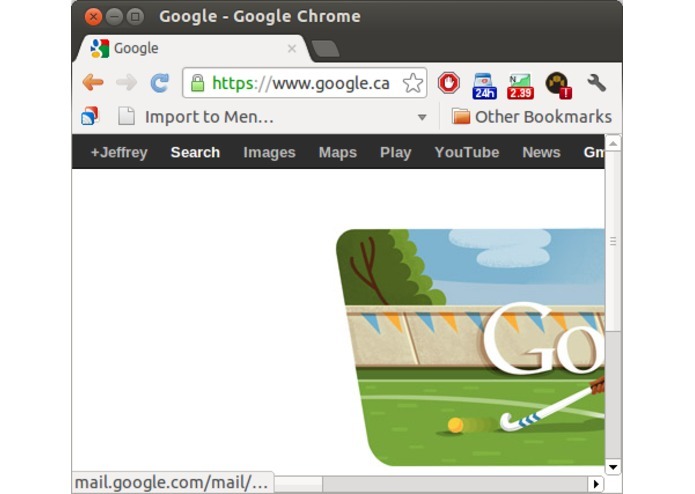 Install the Google Chrome browser - MintChip Watchdog is tested in the latest version (21) under Ubuntu Linux. Install your hosted MintChip certificate in Google Chrome, and ensure it is working properly for making hosted MintChip purchases on the MintChip developer site.